The rural church has been profoundly affected by economic and social change, and by theological and liturgical revolution in the wider church. Underpinning this book is the hopeful message that parishes who accept the need for change, and are willing to adapt and respond to the needs of their community, can not only survive but thrive into future. The rural church has been profoundly affected by economic and social change, and by theological and liturgical revolution in the wider church. 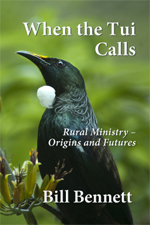 How have these forces for change affected rural congregations in Aotearoa New Zealand, and where are they heading in future? Bill Bennett looks in depth at the traditional churches that still maintain a rural presence and their ministries — Methodist, Roman Catholic, Presbyterian and Anglican. 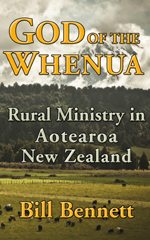 He includes revealing profiles of several parishes and rohe (Maori districts). 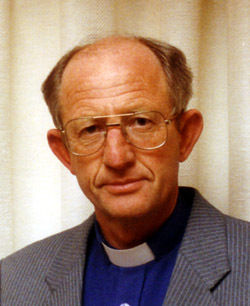 While he writes from a Pakeha perspective, Bennett also honours the unique theology and flavour of the Maori church. 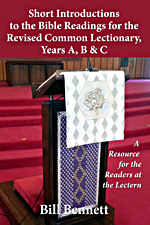 Bennett develops a theology of land in Aotearoa New Zealand, and a theology of mission and ministry that may be seen as a starting point for all who minister in rural areas. 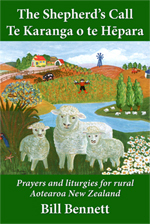 He flags the issues and developments that the rural church is facing and will meet in coming years. 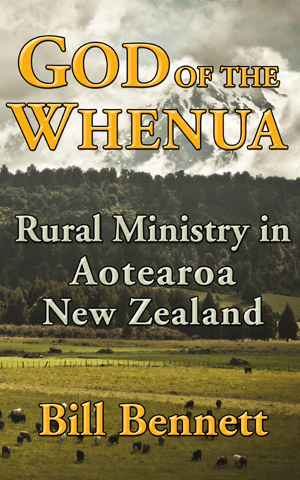 Now released in eBook format, this will be a valuable resource for rural clergy and lay leaders, theological college tutors and students, and all who are interested in rural ministry, both in New Zealand and in other countries.